AiXi hires well educated and qualified employees to create skilled team to serve the customers all over the world. At the conference, our company proposed to make a summary of that period of time and give awards to outstanding employees. Q : How do I get fast response of products 9 A: You can send emails,chat us via tradermanger or call us directly. Heat transfer labels are best on sporty t-shirts, athletic wear, or baby items like newborn bodysuits. The heat transfers are easy to apply by a regular household iron or an industrial heat press (recommended for best results). The heat transfers are very high quality and stands up through dozens of washings without fading or chipping away. 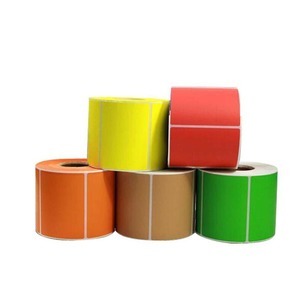 Alibaba.com offers 11,060 hot transfer printing label products. About 13% of these are packaging labels, 5% are garment labels, and 1% are men's t-shirts. A wide variety of hot transfer printing label options are available to you, such as cloth, paper, and rubber. You can also choose from printed, embroidered. As well as from main labels, flag labels, and care labels. 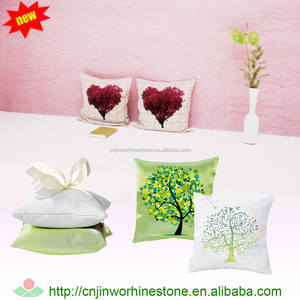 And whether hot transfer printing label is free samples, or paid samples. 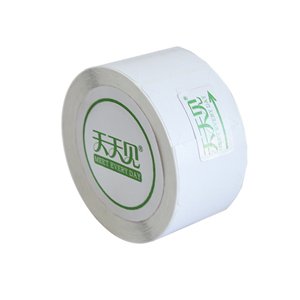 There are 11,080 hot transfer printing label suppliers, mainly located in Asia. 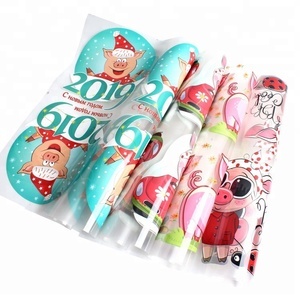 The top supplying countries are China (Mainland), Pakistan, and Taiwan, which supply 98%, 1%, and 1% of hot transfer printing label respectively. 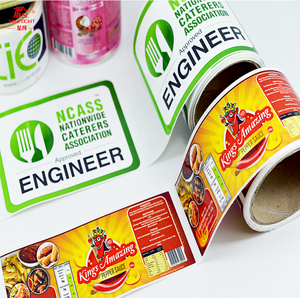 Hot transfer printing label products are most popular in North America, Domestic Market, and Western Europe. You can ensure product safety by selecting from certified suppliers, including 3,308 with ISO9001, 1,179 with ISO14001, and 1,085 with Other certification.